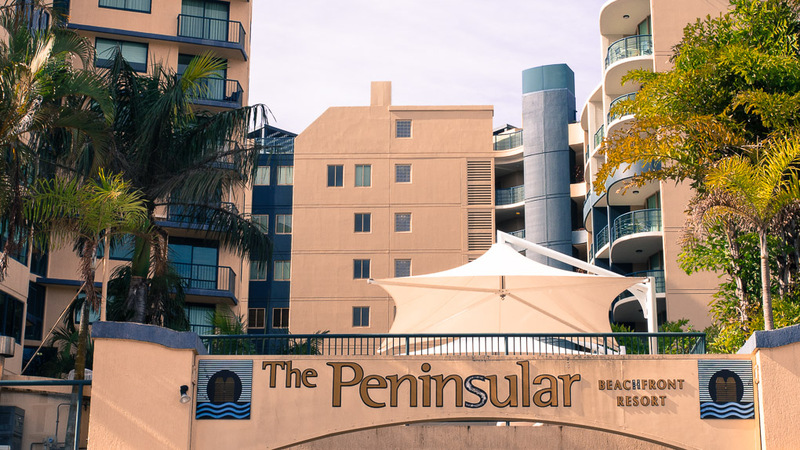 Eight years ago, I did explain that the apparent misspelling of "Peninsula" was quite possibly not and was probably used a legitimate context. I don't think I'll have to correct myself when I say it needs a bit of love and care almost a decade later! Odd that the s is in a different look.